Comment who was the outstanding player of the weekend in La liga? ? 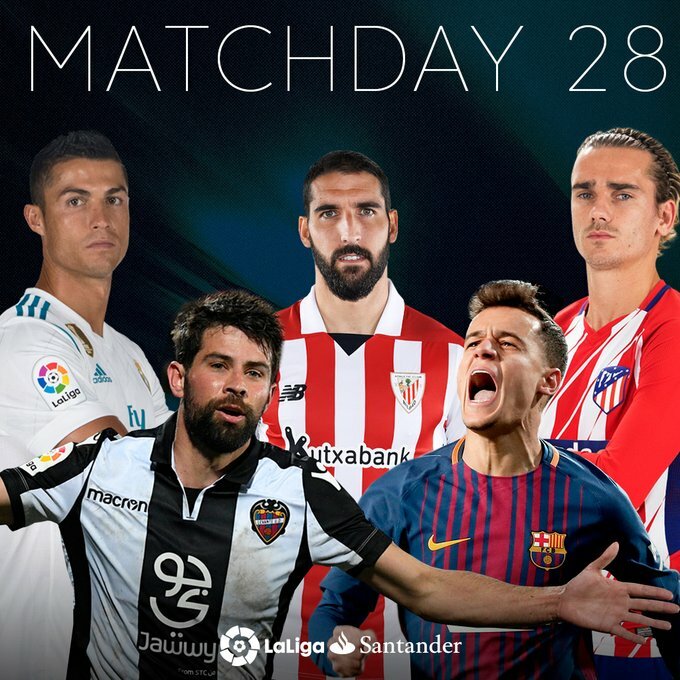 Comment Who was your outstanding player of the weekend in LA LIGA? Jose Mourinho talked down Manchester United’s chances of winning the Champions League ahead of Tuesday night’s second leg of their last-16 tie with Sevilla.